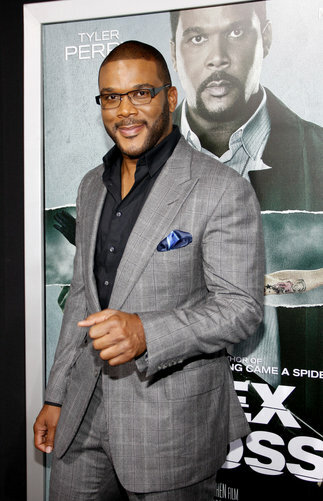 Tyler Perry at LA premiere of Alex Cross. Tyler Perry went from comedic Madea to Alex Cross, detective and psychologist. 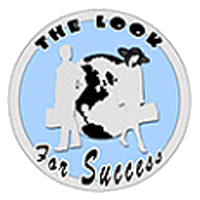 He is the male version of the Oprah success story, a real rags to riches. Tyler has built an entertainment empire of successful films against all odds suffering from a childhood filled with abuse. Tyler is multi-talented- an actor, director, screen writer, playwright, producer, author and songwriter who went from homelessness to top grossing movie star. I love Tyler Perry, his story and his friends Oprah Winfrey and Janet Jackson. Madea is one of the funniest series of movies I have ever seen but I also loved the story and character Tyler played in Good Deeds. Alex Cross comes out in theaters October 19th.